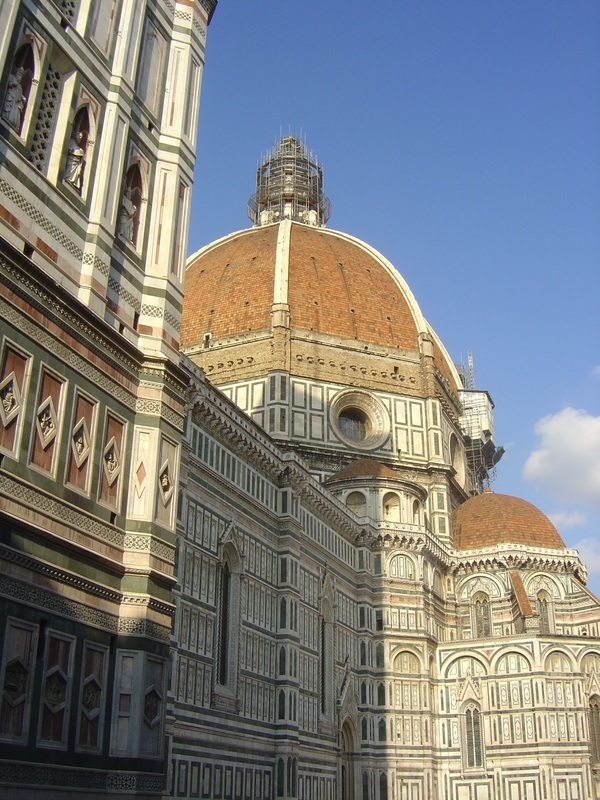 Architecturally stunning and world-renowned as a centre for the arts, Florence, is less than an hour’s drive or train ride away. The Duomo is a focal point in the city and from here you may explore the many historical attractions – the Campanile, Baptistry, Museo dell’Opera. 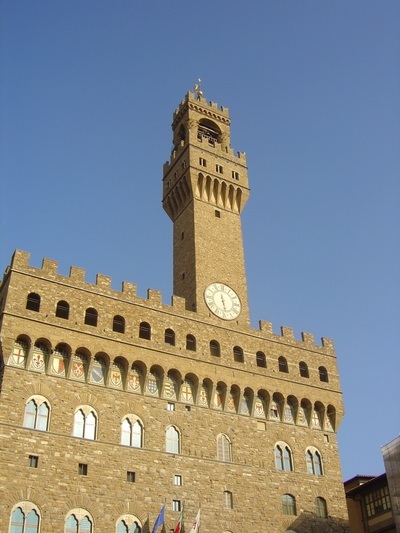 To the south is the Piazza della Signorina, the Palazzo Vecchio and the Uffizi, one of Italy’s most famous art galleries. 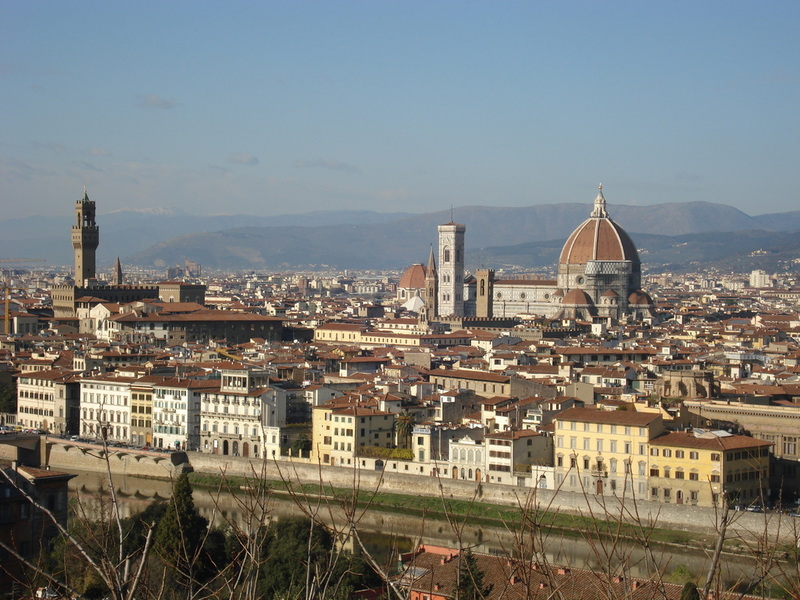 The river Arno bisects the city, and the Ponte Vecchio, the oldest surviving bridge in the city, will lead you to the other side to the Santo Spirito and the Pitti Palace, which houses works by the great Renaissance artists including Raphael and Titan.